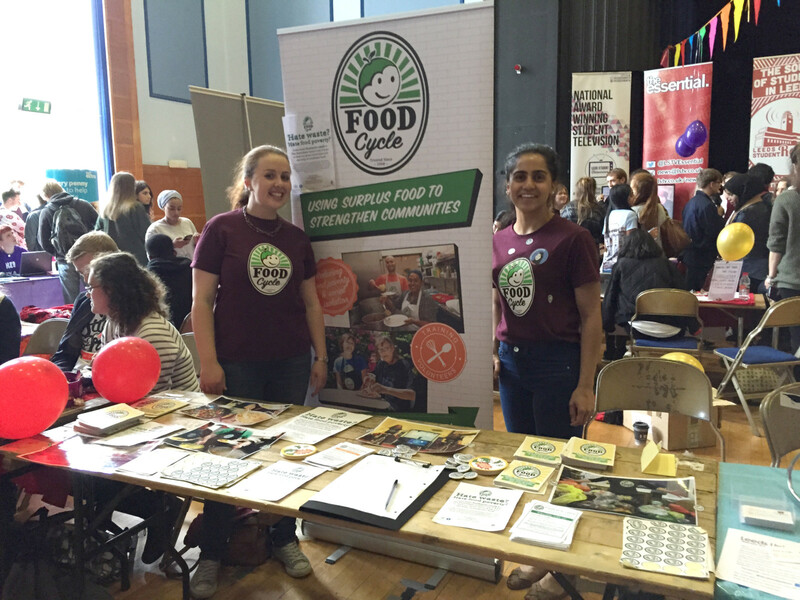 opportunities to engage with University Societies to promote FoodCycle’s and all that we do. Leadership and delegation: we’ll train you up to lead sessions and induct new volunteers at your project. great work that your project does and help grow its reputation. Download the Student Liaison Coordinator role description.